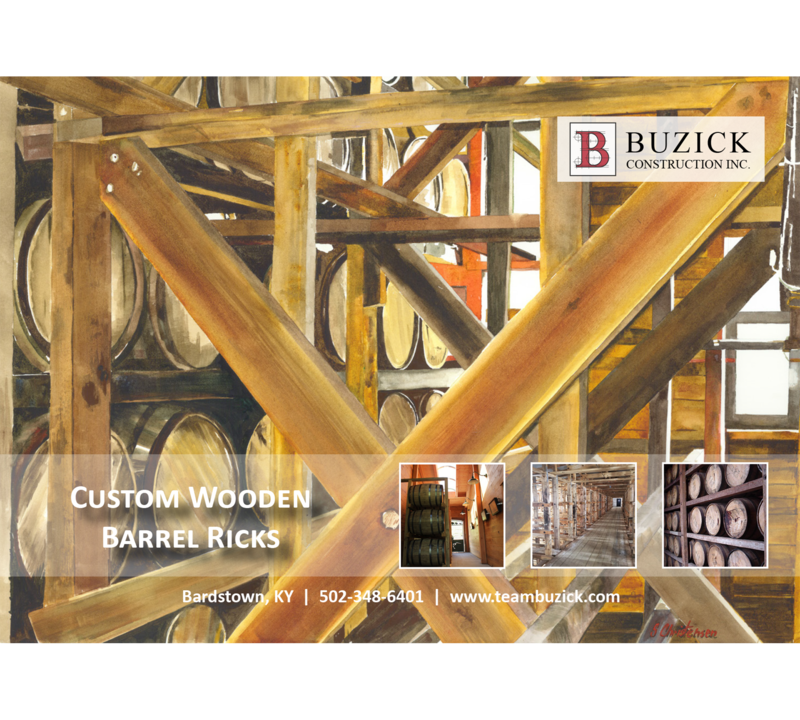 Buzick Construction Inc. is a design-build firm with specialty knowledge in the distillery industry. 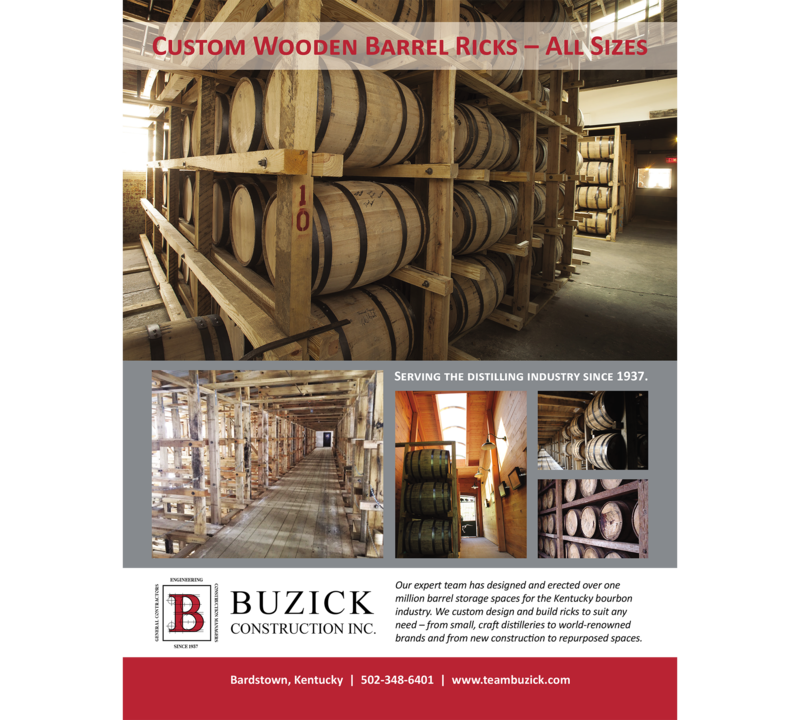 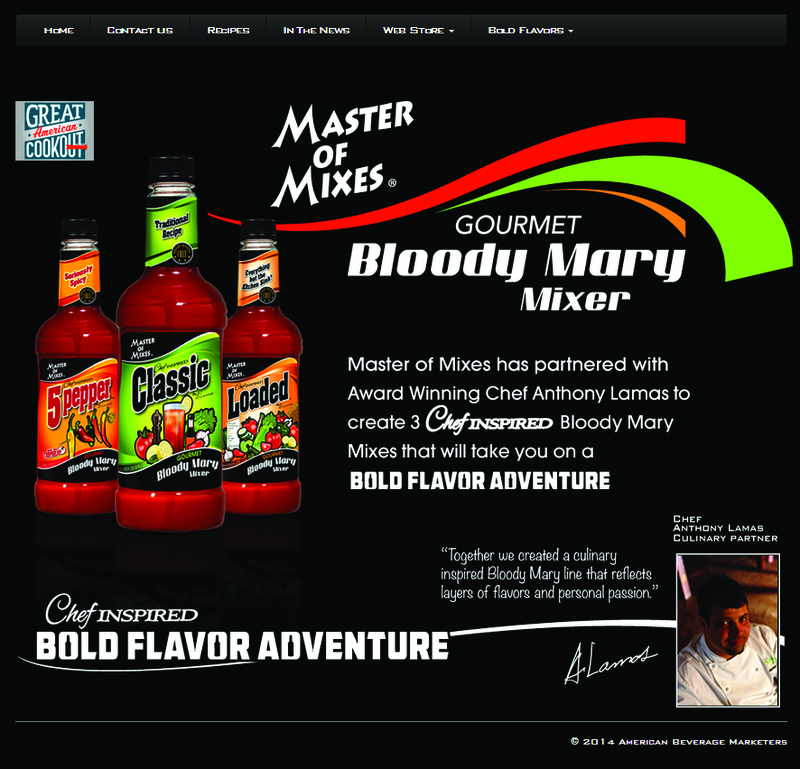 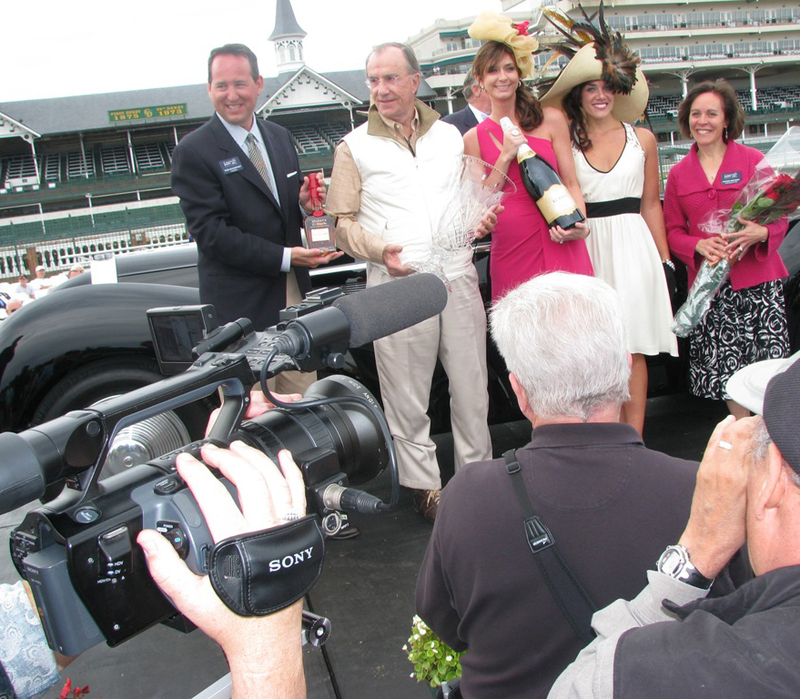 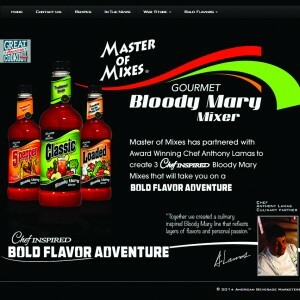 Located in the heart of bourbon country, their clients include many well-known brands. 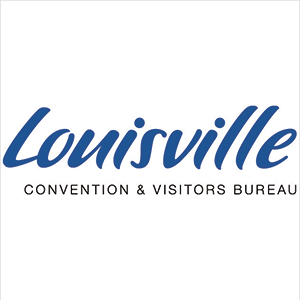 Widely recognized for their attention to detail and quality they also possess expertise in commercial and industrial construction. 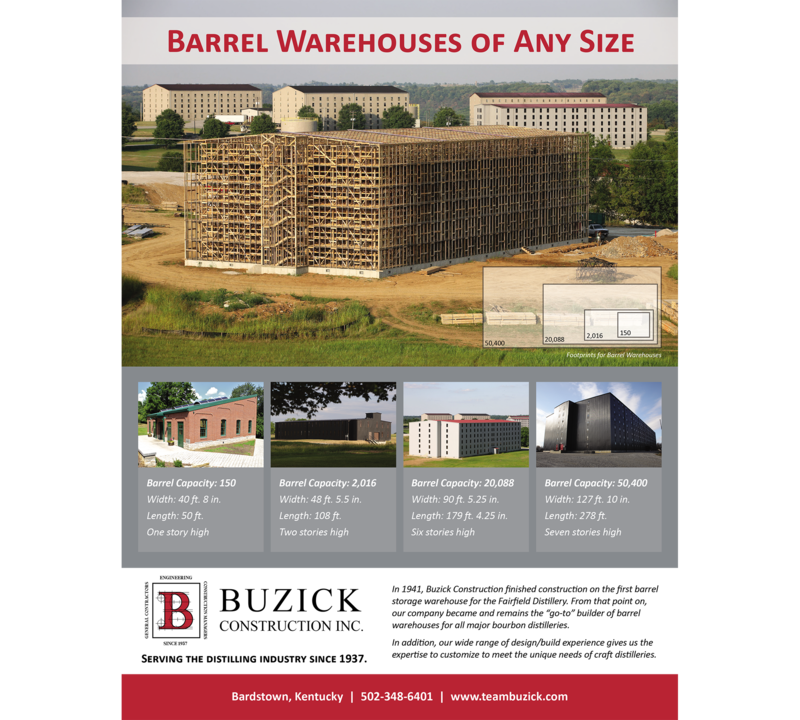 Pro Communications works with Buzick Construction to help brand the company through proactive PR work, production of collateral material and print advertising, as well as website management. 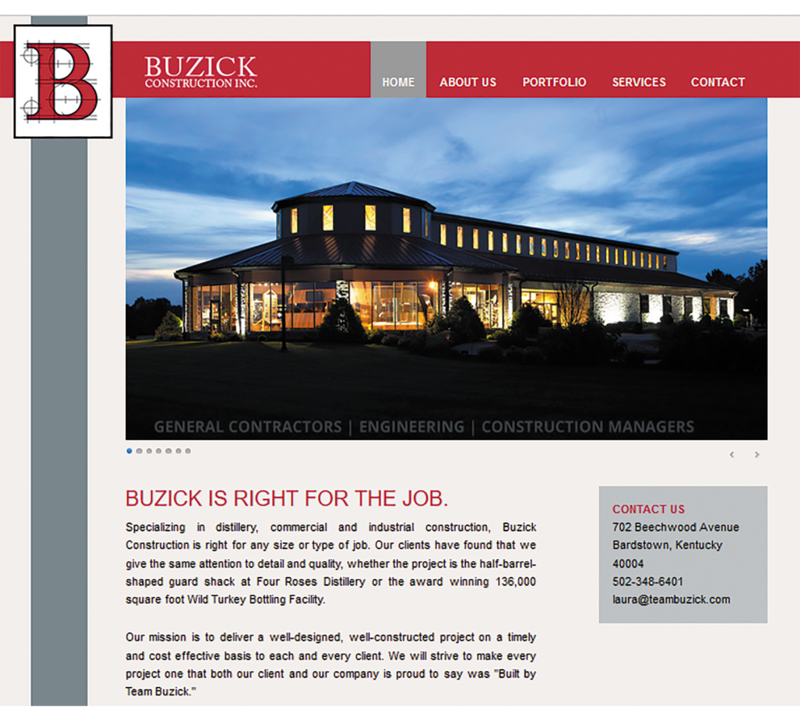 Visit Buzick Construction Inc.’s website here.